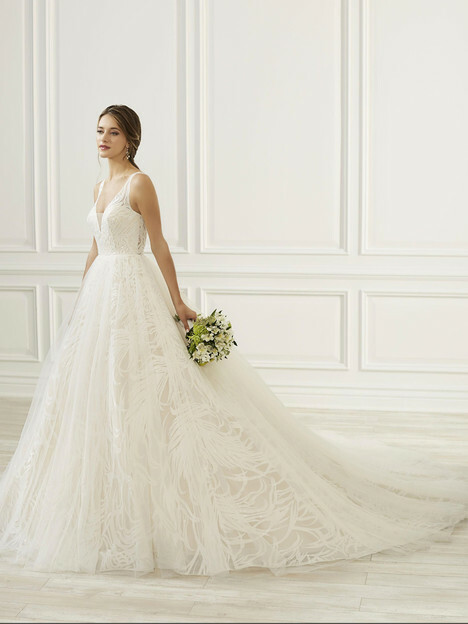 "The moment you’ve been waiting for is here—your big day. 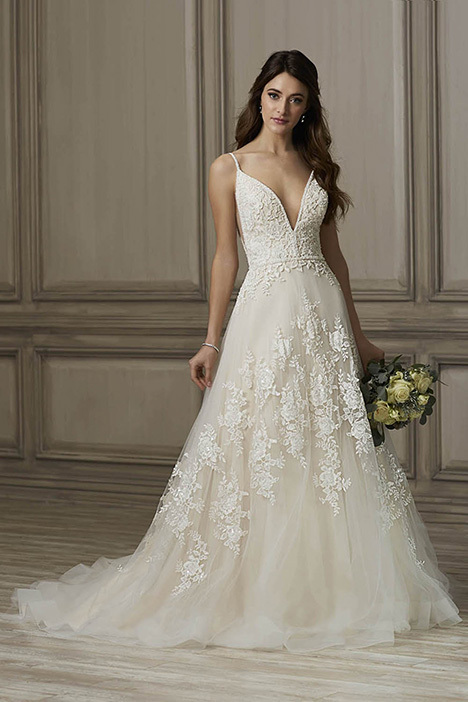 And to truly complete your perfect day, you’ll need the perfect wedding dress. 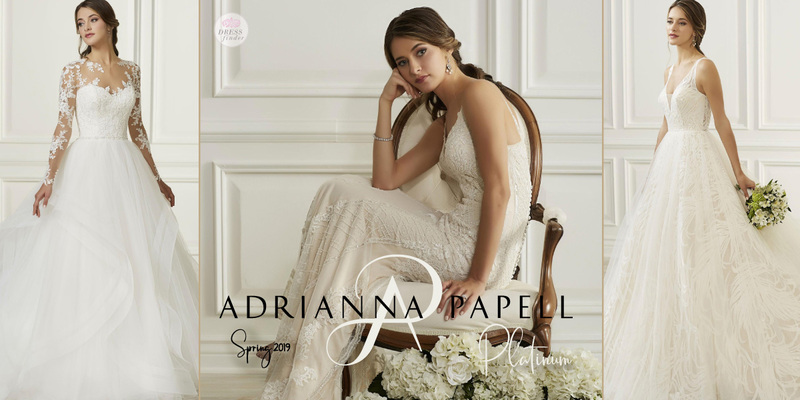 Whether you’re having a destination wedding, a non-traditional wedding, or a more formal and classic wedding, Adrianna Papell has just the style you’re looking for. 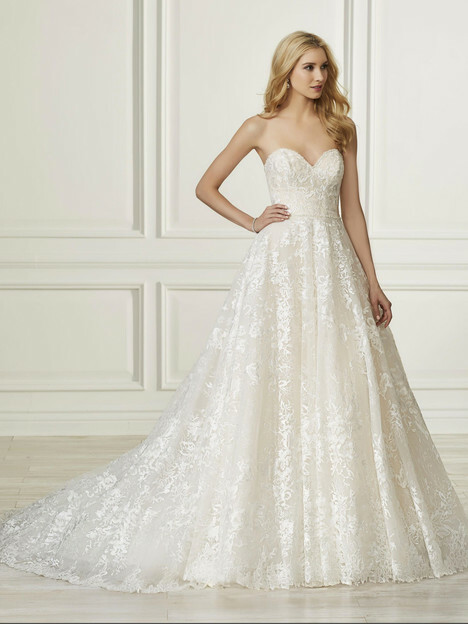 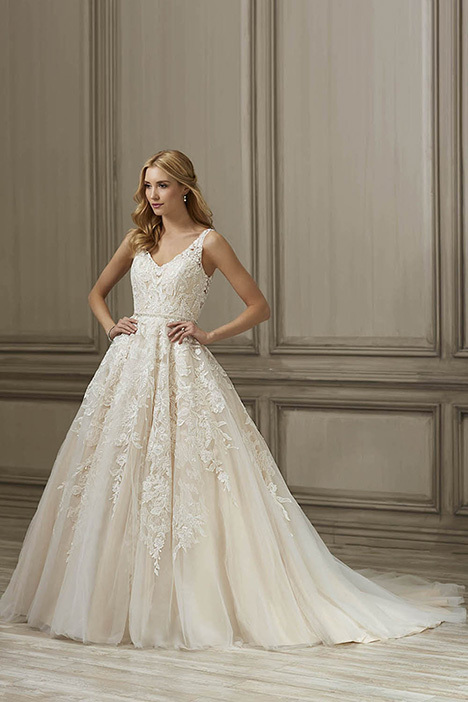 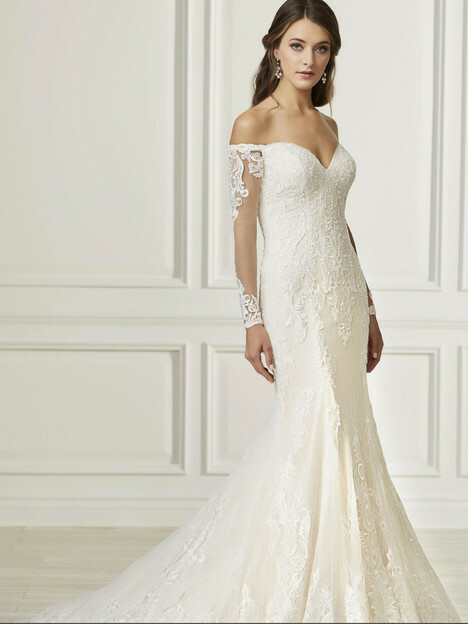 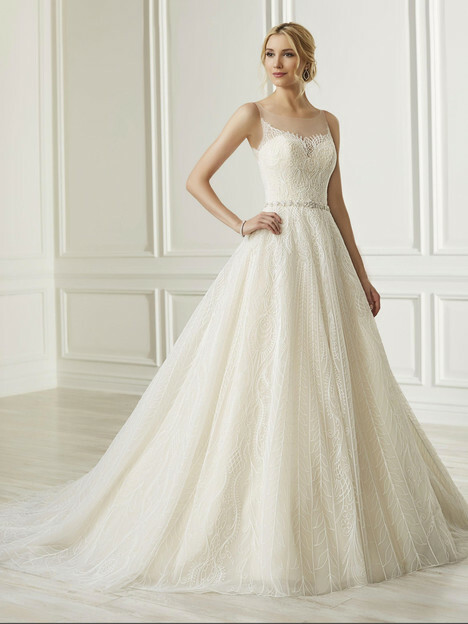 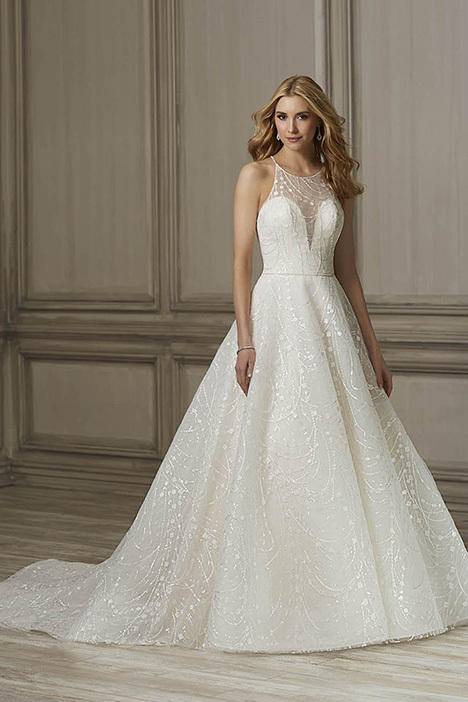 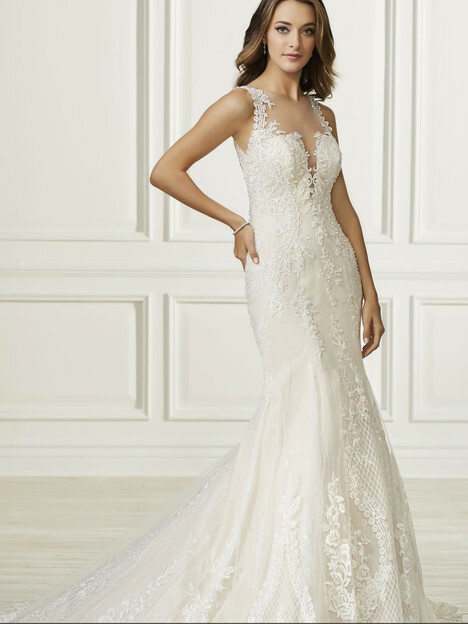 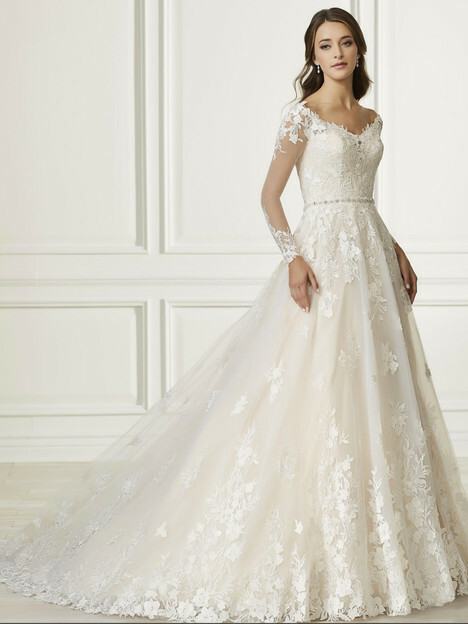 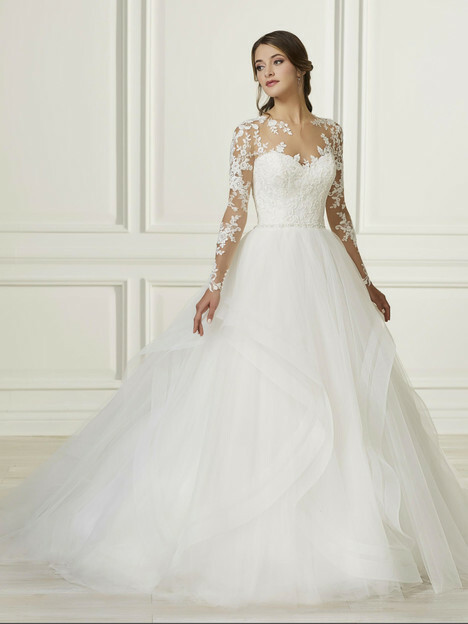 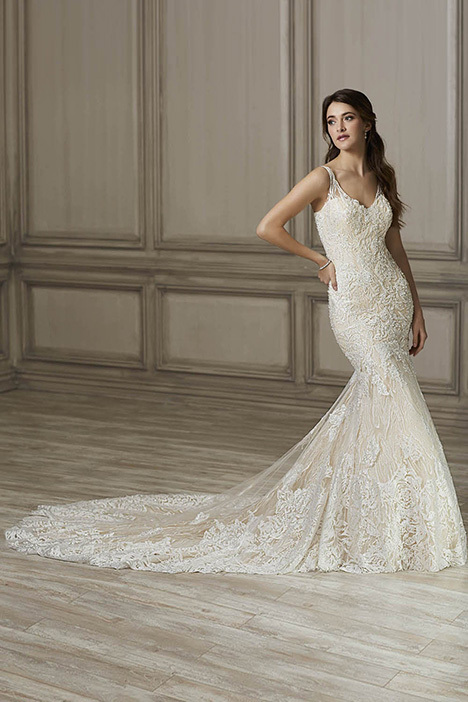 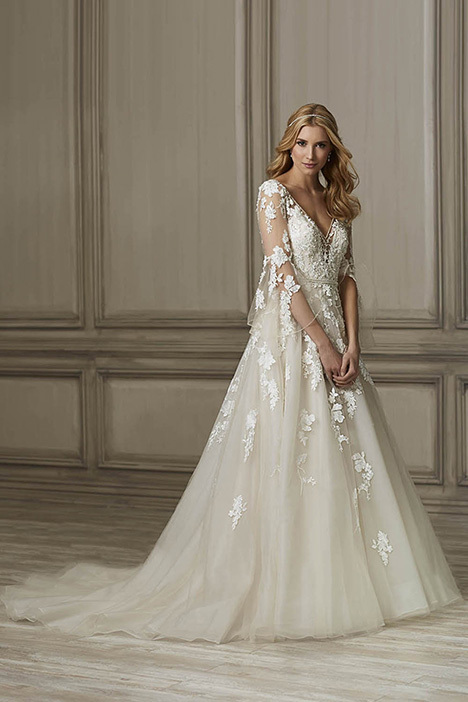 The designer offers a wide selection of beaded and embellished wedding gowns for a more classic look, as well as shorter cocktail dresses perfect for a casual wedding. 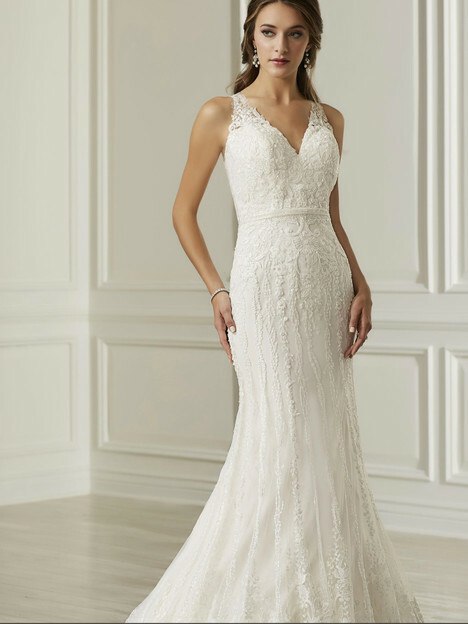 A-line dresses are perfect for more formal weddings, and Adrianna Papell’s midi party dresses are great for a destination wedding, or a more casual feel. 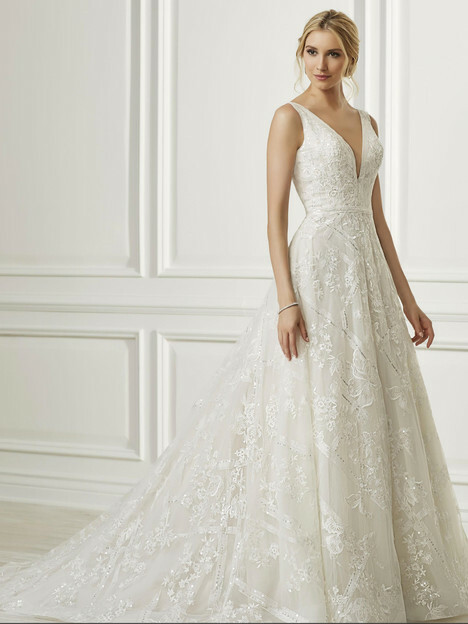 From your engagement party, to bridal shower, to rehearsal dinner, to honeymoon, the designer’s collection of elegant dresses will keep you looking your absolute best."